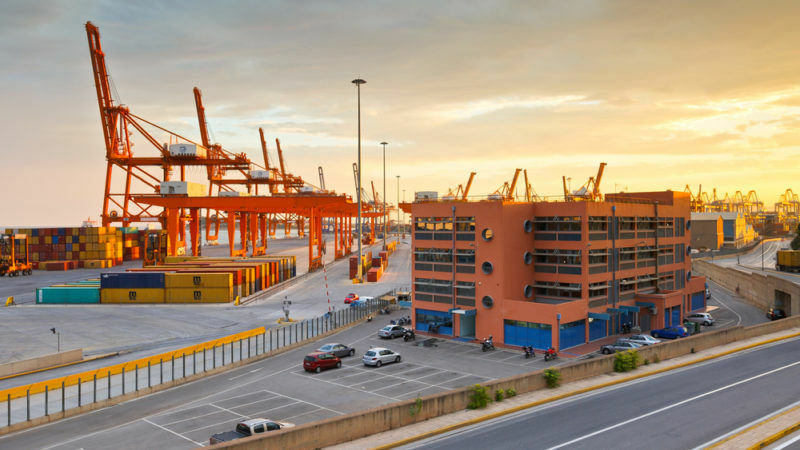 China did not secure a controlling stake in the Greek port of Piraeus in order to carry on with business as usual. Beijing wants to connect the hub better with Central Europe as part of its ambitious One Belt One Road initiative (OBOR). 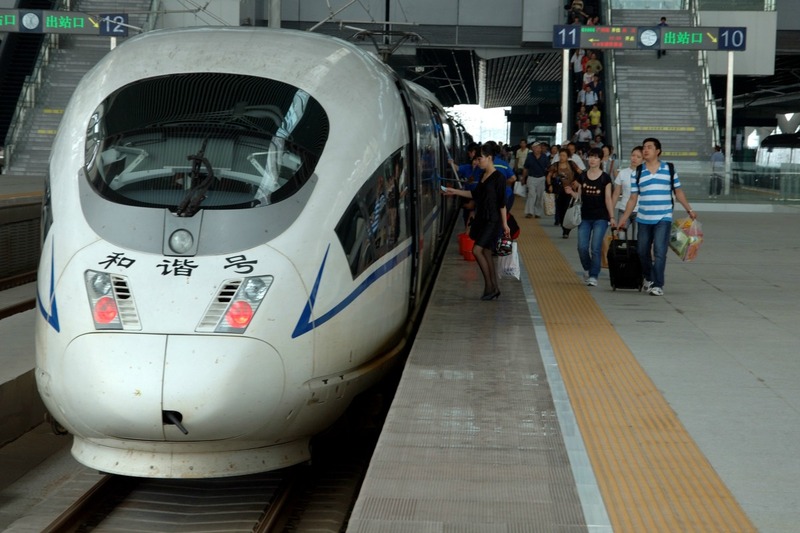 That is why China has begun building a railway that will link the port with Budapest via Serbia. But the start of work in Hungary has been hit by problems and construction of the Belgrade-Budapest route has been halted. EU member Hungary has allowed China to embark on the project, despite concerns from Brussels and the continent’s business sector. Serbia said on Wednesday (17 December) it expected Chinese construction of a new rail link between Belgrade and Budapest to begin by mid-2015, part of Beijing’s strategy to accelerate the flow of goods into Europe through the Balkans. NGO OBORwatch, a group committed to keeping tabs on the Chinese project, claims in its latest study that Hungary did not publish a call for public tender and instead relied on bilateral agreements with China. The EU is now investigating the situation because public tenders are a prerequisite for large infrastructure projects like the Chinese railway. “It’s as if the project were assigned to the Chinese based solely on an agreement with the Hungarians, completely bypassing European rules related to public bids,” explained State Representative of the European Chamber of Commerce in China Sara Marchetta. The railway in question begins in Serbia but the project has broken no rules there, as Belgrade is not obligated to launch a tender process given that it is not yet a member of the EU. 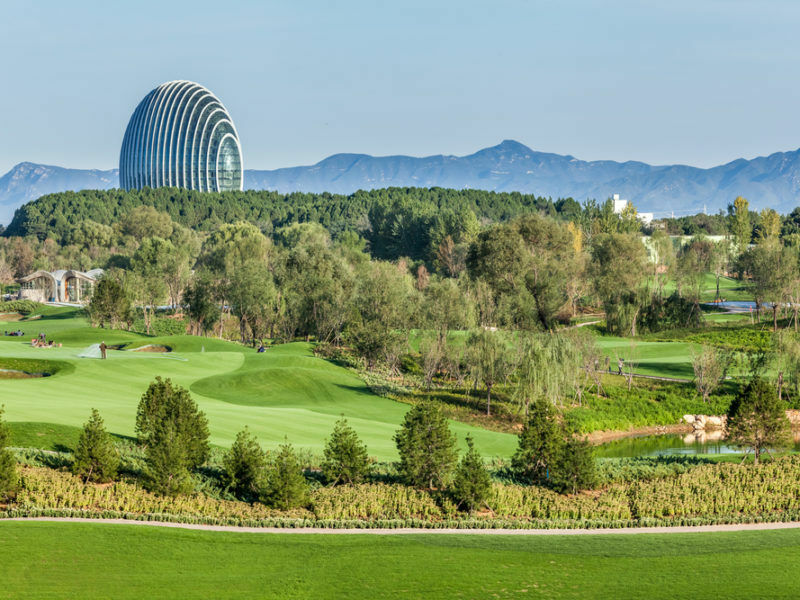 China hosts on Sunday (14 May) a summit showcasing its ambitious drive to revive ancient Silk Road trade routes and lead a new era of globalisation, just as Washington turns inward in favour of “America First” policies. It is also problematic that China is not a signatory to the World Trade Organisation’s Agreement on Government Procurement (GPA), which strives to ensure open, fair and transparent competition conditions. The EU and all its member states are signatories. The lack of reciprocity in procurement contracts between Brussels and Beijing has caused friction, as European companies face huge difficulties accessing Chinese government contracts. China’s new Silk Road project and its future success could now hinge on how the EU deals with this issue, as Brussels could set a legal precedent that would be hard to divert from. 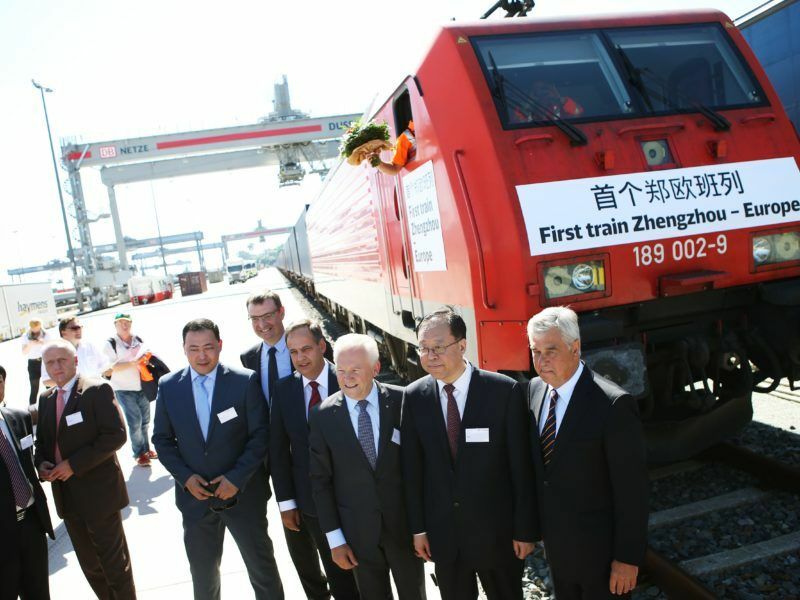 Northern Italy and China will be linked by another cargo rail service from September. Faster than maritime shipping and cheaper than air freight, the service is set to be a boon for the fashion, food, automobile and hi-tech industries. EURACTIV’s partner Milano Finanza reports. China is seeking a new foothold on the continent, outside the European Union, under a strategy adopted in 2012. Investments in the region so far have offered double benefits for China: they are financed with loans from China's state-owned banks and Chinese companies are invariably picked to carry out the works. Since 2010, $1.75 billion of Chinese money has gone into projects in Serbia, including construction of a coal-fired power plant, a bridge over the Danube in Belgrade and a stretch of motorway. Neighbouring Bosnia has agreed projects worth a total 1.4 billion euros to be financed by China. Montenegro, another former Yugoslav republic, chose a Chinese company to build an 800-million-euro stretch of a motorway linking it with its northern neighbour Serbia. Nooo this is not relevant to the Polish issue…’EU member Hungary has allowed China to embark on the project, despite concerns from Brussels and the continent’s business sector.’ @editor you mean Germany???? The Chinese way of doing business through some kind of connections should not be around in the Single Market. Many companies established in China including the foreign ones have happened due to connections particularly with the political world so to speak and leads easily to corruption.